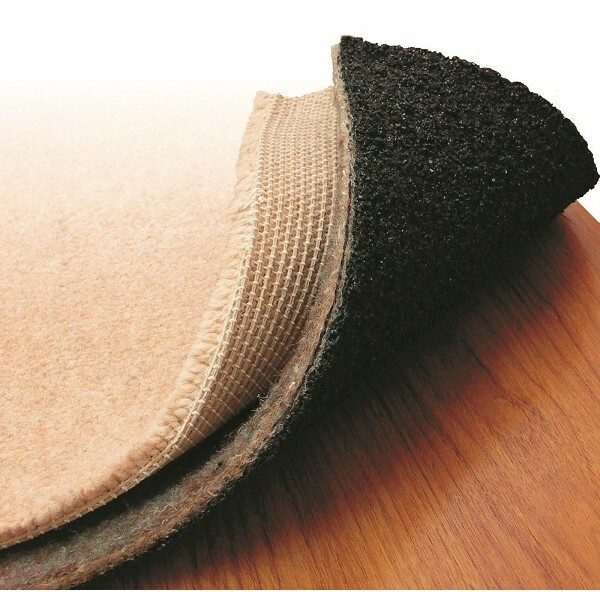 Just as carpet may wear more in certain areas, so does the underlay. You wouldn’t buy a new car with old tyres! 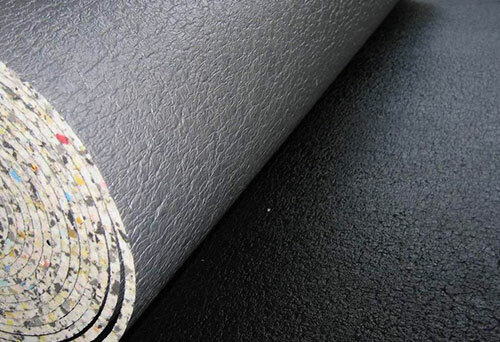 What is more, manufacturers may not accept a complaint if old underlay has been used or, worse still, no underlay has been used at all. So, remember to buy new underlay with a new carpet!